If you have a missing tooth, here’s the good news: You can restore that tooth very soon with a dental implant, which is a trusted solution. A dental implant is essentially a titanium post covered by a crown. The implant that replaces the tooth will look and function just like a natural tooth. There are many potential complications when you don’t replace a missing tooth. When a tooth is missing, the rest of your teeth will move and shift to fill the gap. Your teeth can become crooked, and you may develop an overbite or crossbite. When you don’t replace the tooth, there will be extra strain on the jaw which creates difficulty in chewing. In addition, your risk for tooth decay will increase as crooked teeth are difficult to keep clean — increasing the chances for bacteria and plaque to build. This can lead to tooth decay. This affects your overall health as science has shown that mouth bacteria can travel through the bloodstream to form plaque in arteries and organs. Also, one or more missing teeth can lower your self-confidence as it can be embarrassing. Plus, there will be instances when you will not be able to eat specific types of food. A dental implant is long-lasting with proper oral hygiene and regular dental cleanings. Your implant can even last a lifetime with good care. With a dental implant, your smile is complete — with no more embarrassment, and no restrictions on foods you can eat. You’ll feel great smiling and laughing, in social and business situations. You can enjoy your life knowing your smile looks beautiful. Dental implants are an important investment in your oral health and your overall health. 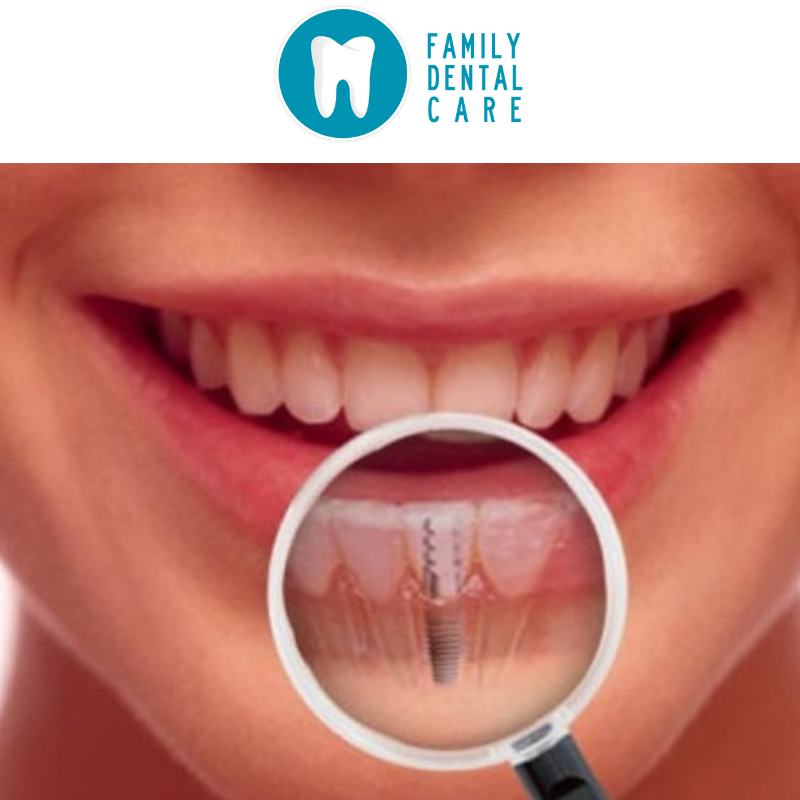 The Family Dental Care Group in South Africa was established in 2010 and is a sophisticated group of dental practices that provide high quality specialised and general dental treatment at affordable rates. We pride ourselves in putting the patient first by providing them with the best care, by the best dentists, using the best materials and equipment offering very reasonable cash rates. We invite you to visit our branches in Kwa-Zulu Natal, Gauteng, and Cape Town.